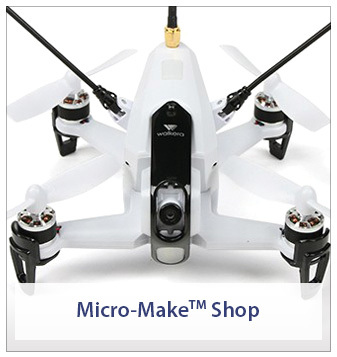 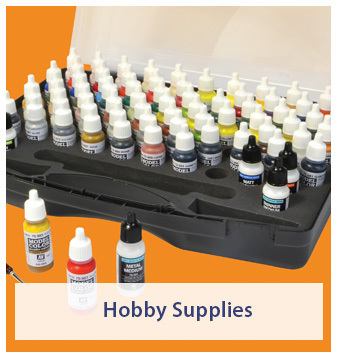 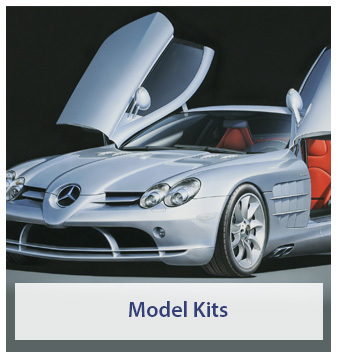 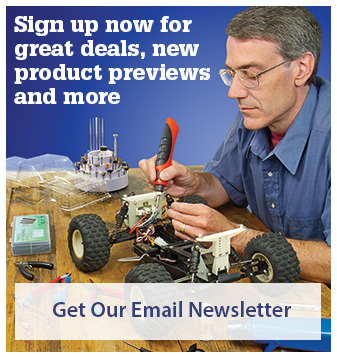 Our mission at Micro-Mark is to be your source for hard-to-find mini tools and model building supplies at low prices. 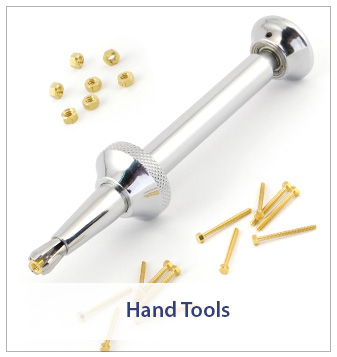 We take great pride in providing the best customer service in the industry. 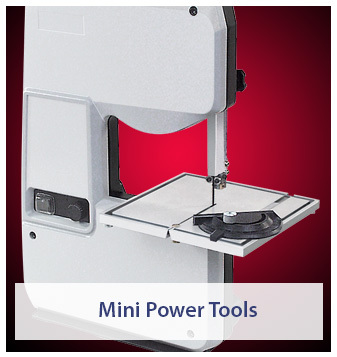 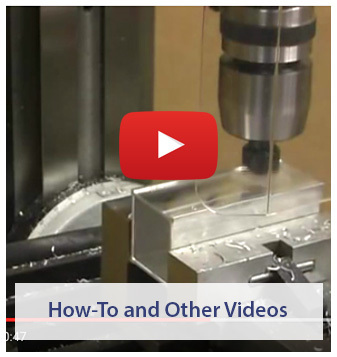 Whether you are a professional craftsman, or a model building hobbyist pursuing any of the following activities that require precision miniature tools, you'll benefit by making Micro-Mark your definitive choice for model building supplies. 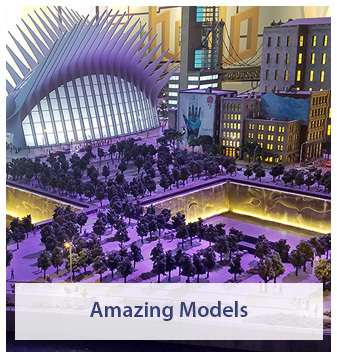 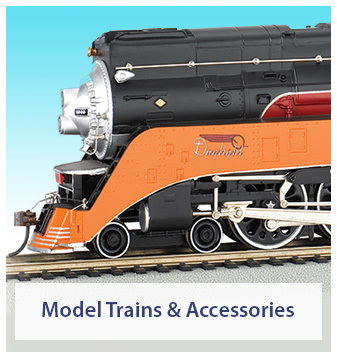 Model trains, doll houses, musical instrument maintenance, tools for jewelry design, military models, architectural models, home machine shops, model planes, model cars, figures, model ships, plastic models, gourd carving, camera and gun repair, and much, much more!